We are back for our 5th edition of the alternative gardening festival. And we’re tingling with excitement to see the growing celebrations of the horticultural happenings. This month we’ve already delighted in seeing the influx of warmer weather, and we can’t wait to see what the next few weeks will bring for us in celebrating this year’s Chelsea Fringe Festival here at Oxford House. Dubbed the “fastest growing Fringe festival in the world”, Chelsea fringe has firmly established itself as a horticultural highlight of the year. Unlike the esteemed Chelsea Flower Show, Fringe is unsponsored and volunteer run. The spirit of Fringe is all about providing a platform for all lovers of the botanical far and wide, and across seas. To provide an opportunity for all you green fingered folk to celebrate plants, gardening, and art in the East End. Last year our threefold programme included a panelled talk by Green East on gardening in the local environment, a Postcard exhibition themed around the landscape and nature. 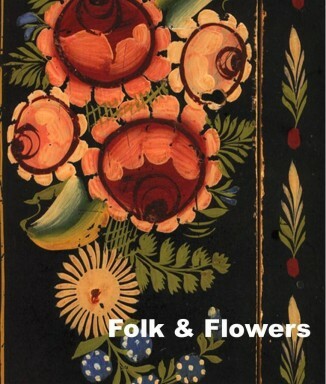 And our beloved Folk and Flowers showcase. This year we’ve condensed it to just two Green events for you to attend. 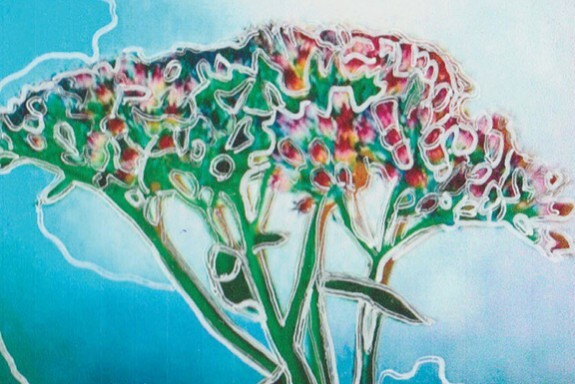 For this year’s exhibition, we will be featuring a medley of artists from across Europe and the U.S who reflect upon the glorious spirit of nature from flower, garden to landscape. Each selected artist has interpreted their relationship with the natural elements and produced works that respond to the extraordinary beauty of the natural elements. It’s plentiful, fertile and can provide much needed serenity in our ordinary lives. Come and explore each different vision and find your own. Selected Artists: Alexandra Pospelova, Carrie Grainger, Chloe Hayes, Daniel Wechsler, Ian Barrington, Izabela Leska, Jem Raid, Julia Ganotis, Laurence Bosmans, Makenol Profil (THE smARTest PROJECT), Paul Thomas, Penelope Anstruther, Samuel Deacon, Simone Truong, Sussi Hodel, Ulla Nolden, Daniel Agra. Join us for an evening of dazzling entertainment. 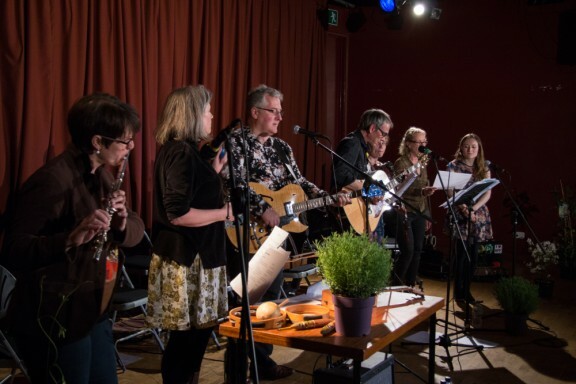 Oxford House will be merging flowers with folk song to harvest inspiration from the land, soil, plants and trees. The ensemble of musicians has been handpicked to fill your ears with sounds of the finest degree. Special Guests: Hazel Askew (www.askewsisters.co.uk & www.ladymaisery.com) and Carol Anderson (myspace.com/carolandersonfiddle).